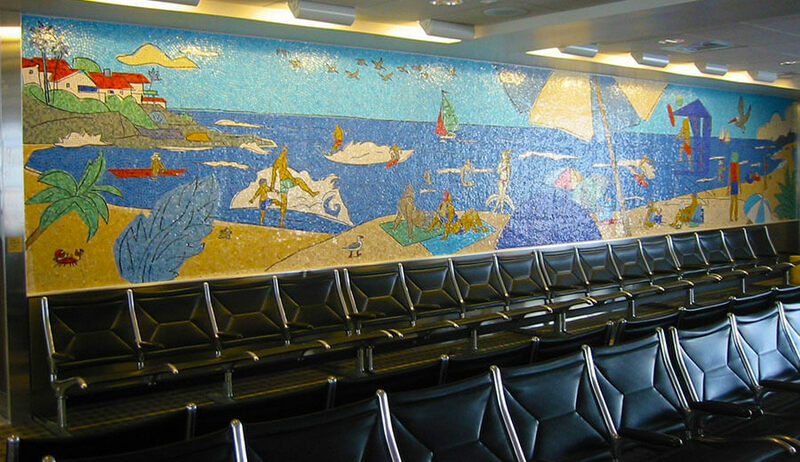 The Terminal 1 East Upgrades and Gates 1 & 2 Conversion project involved alterations to an existing 18,000 sq.ft. 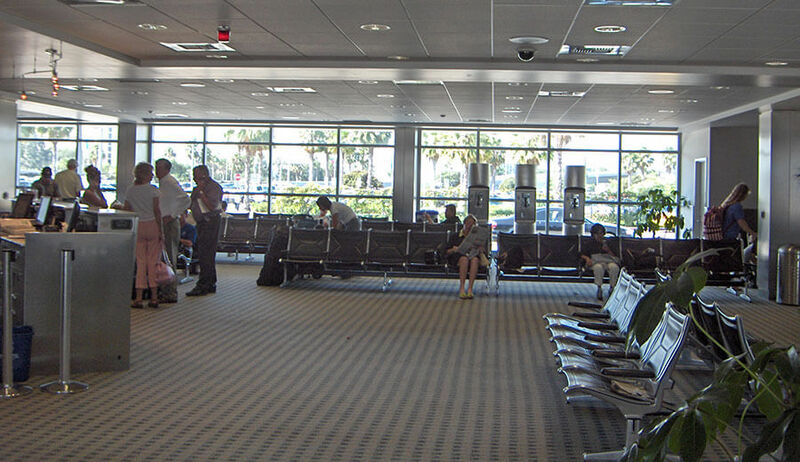 Federal Inspection Services facility to a fully functional two-gate departure area. 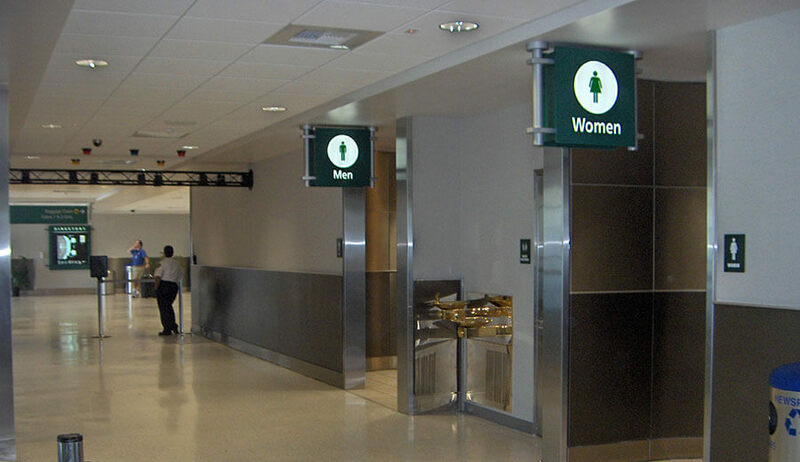 The scope included expanding and upgrading the passenger security checkpoint to meet current Transportation Security Administration (TSA) requirements, expanding the gate holding rooms, adding a new concession space, installing new restrooms, reconfiguring the baggage claim area, seismically upgrading the existing structure, and repairing the existing roof. 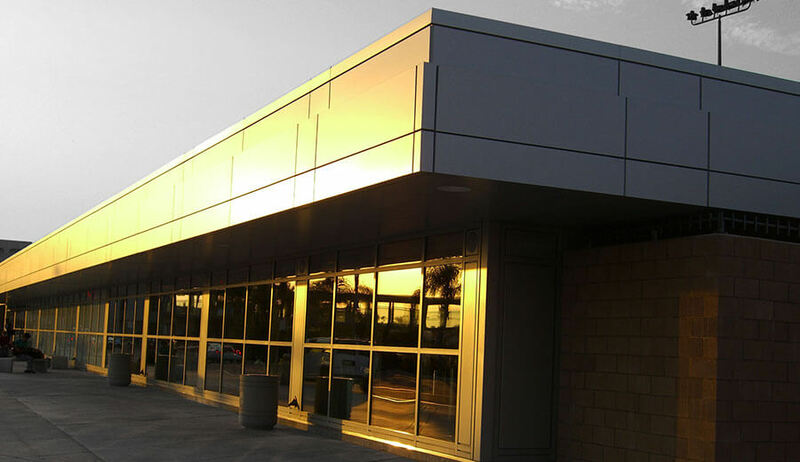 To keep impacts as minimal as possible, Soltek performed the project off hours and in phases. 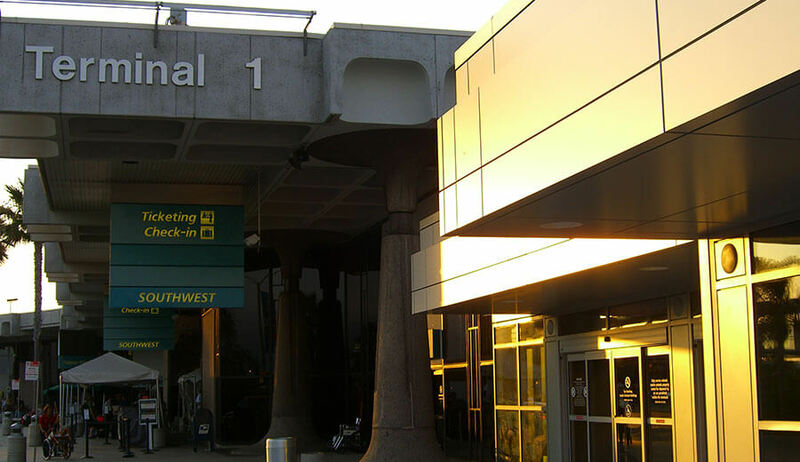 The work scope included the installation of new micro-piles to reinforce the building foundation, new steel bracing, security and detection systems upgrades, escalator upgrades, new elevators, and the installation of new TSA luggage scanning equipment.